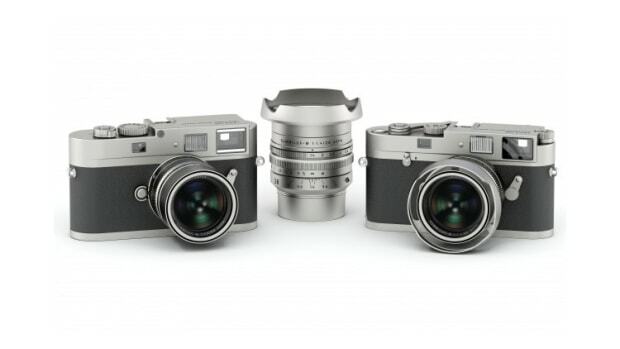 Valbray EL1 "100 Years Of Leica Photography Edition"
If you were wondering what kind of watch would perfectly complement a Leica camera, here&apos;s your answer. 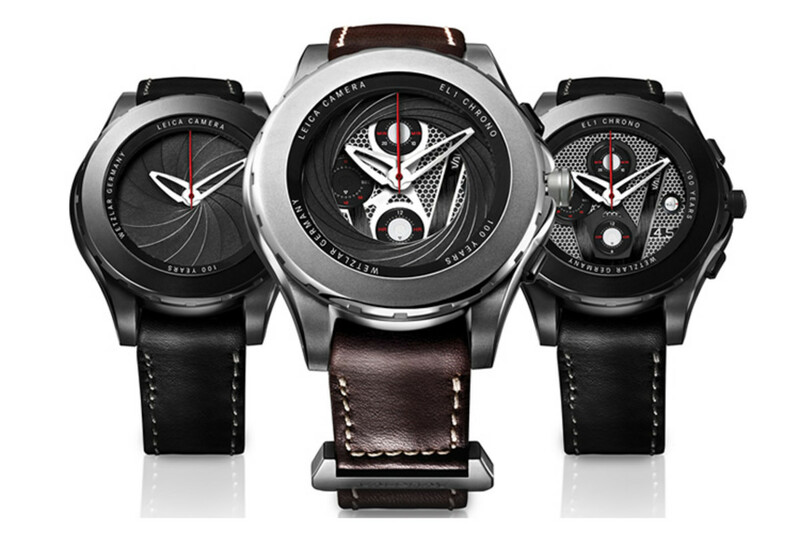 Valbray&apos;s EL1 "100 Years of Leica Photography Edition" celebrates Leica&apos;s centennial with a watch that is as over-engineered as their cameras. Limited to 100 pieces, the watch features an incredible diaphragm dial that mimics a shutter blade when you turn the watch bezel and opens to reveal the watch&apos;s chronograph dial. Available this June. 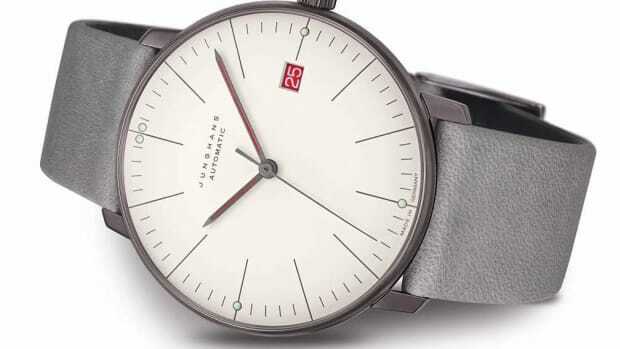 A watch that perfectly expresses the Bauhaus aesthetic. 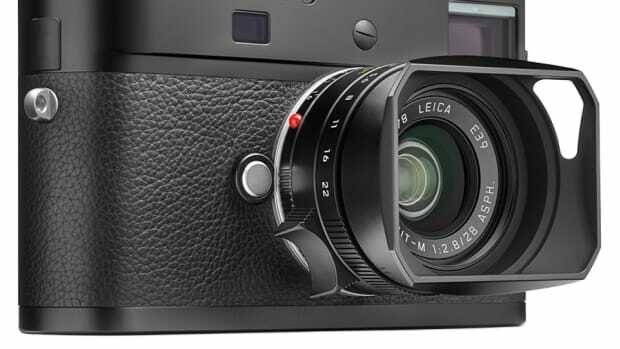 The first production Leica without a dedicated LCD.